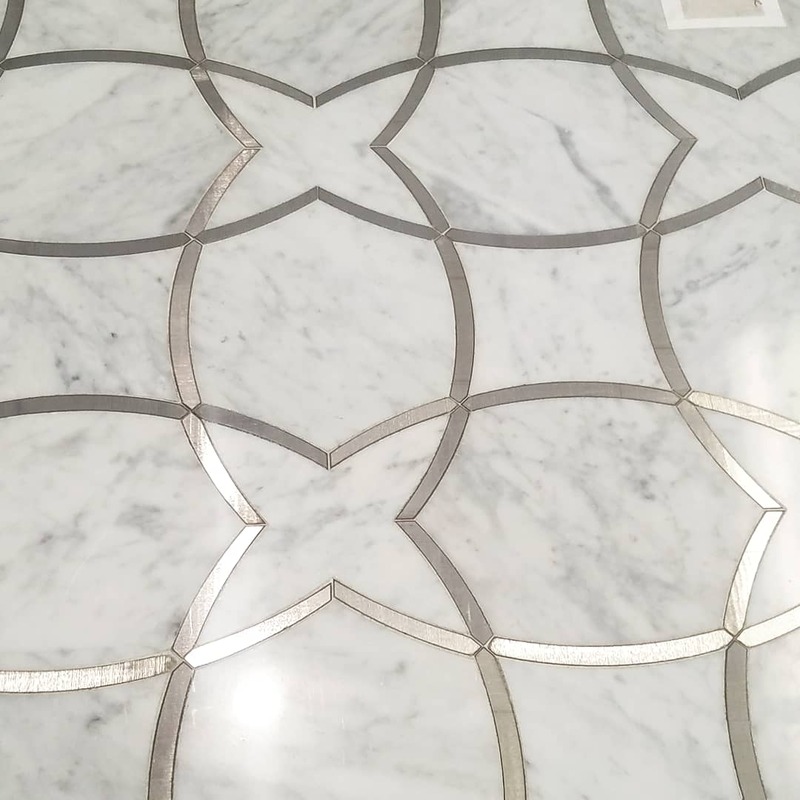 Since 1985, we at Kennedy Tile & Marble Inc. have provided residents and business owners in and around Jersey City, New Jersey, with quality marble materials suited for many home-improvement purposes: tile, flooring, backsplashes, and countertops. 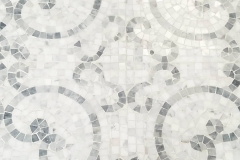 We pride ourselves on offering top-quality marble and other such natural stones at great, competitive prices. 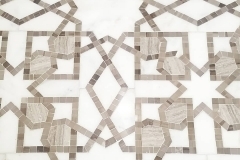 Whether you are in the market for marble, granite, quartz, slate, or limestone, you need to make Kennedy Tile & Marble Inc. your first and last stop for excellent products! 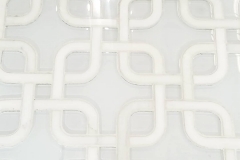 Of course, picking out the right stone for your tile needs is only the first step. The next step is having that stone cut to FIT those needs. 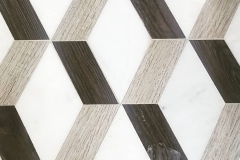 After all, stone doesn’t naturally grow at the dimensions and the angles you might need for your countertop or such! 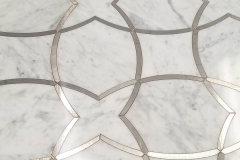 To get that stone to fit those needs, you need to call on Kennedy Tile & Marble Inc. for custom stone fabrications. 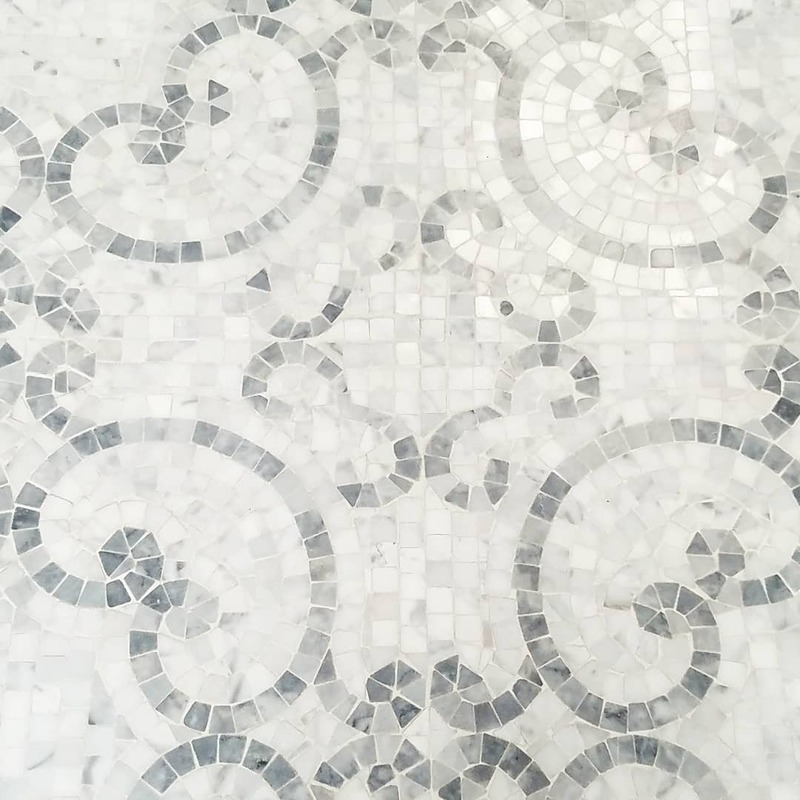 With this service, our experts will measure and cut your stone to meet your exact needs, helping to make it fit your tile needs like a glove! 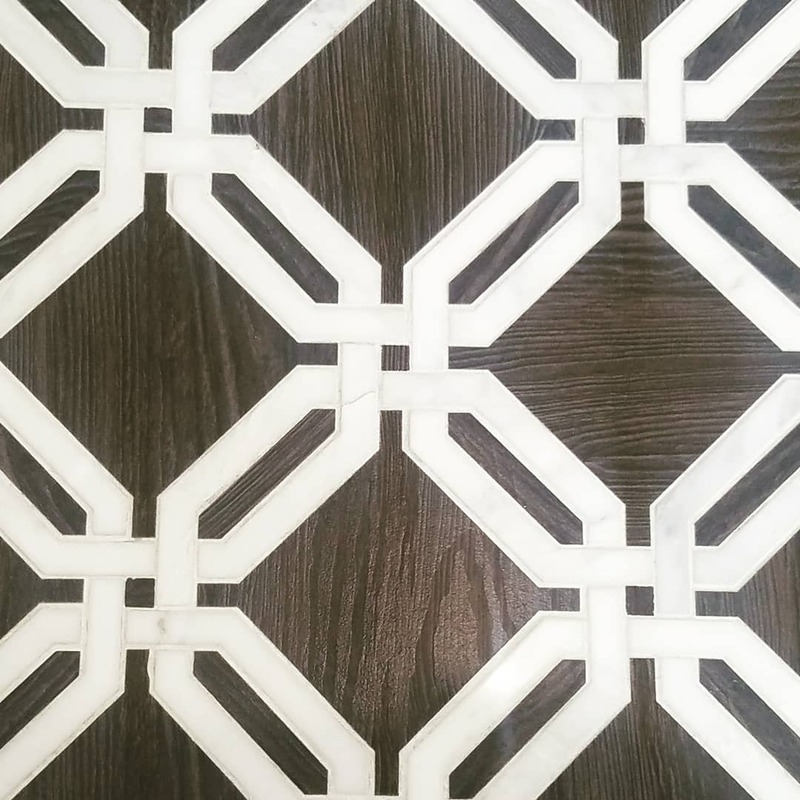 We at Kennedy Tile & Marble Inc. don’t offer only locally made materials for your home-improvement projects. 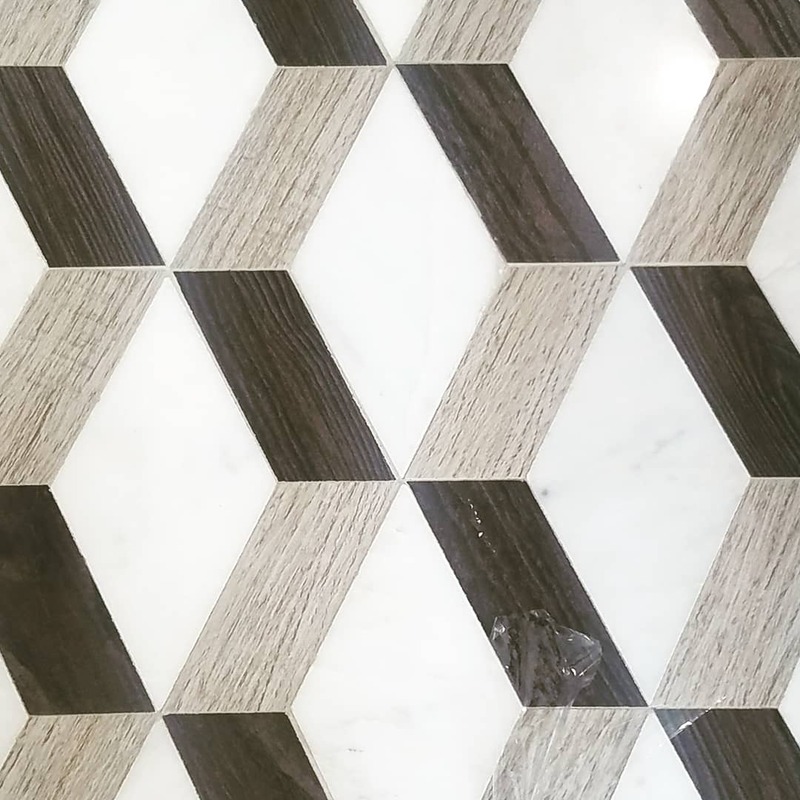 We can also provide you with many different kinds of IMPORTED stones so that your home or business can sport the best look possible! 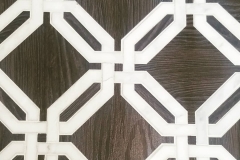 Don’t sigh and wish you had some fabulous, exotic stone to display in your home or business — get it! And you CAN get it simply by calling on the stone-importing experts at Kennedy Tile & Marble Inc. today! 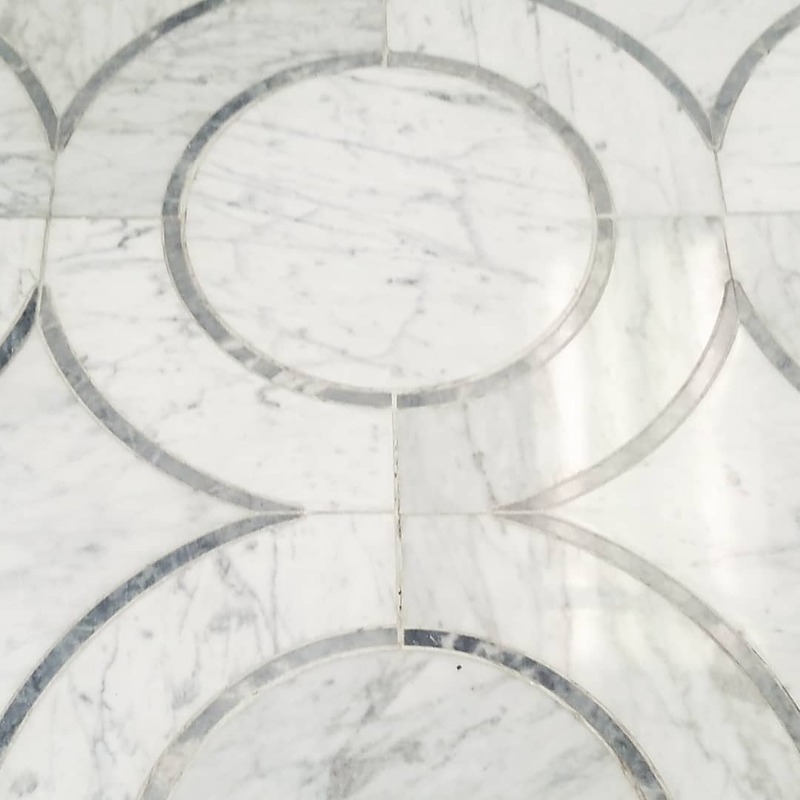 Marble is a great way to add beauty and, of course, VALUE to any home. And with Kennedy Tile & Marble Inc., you can enjoy that value to the fullest. How is that? 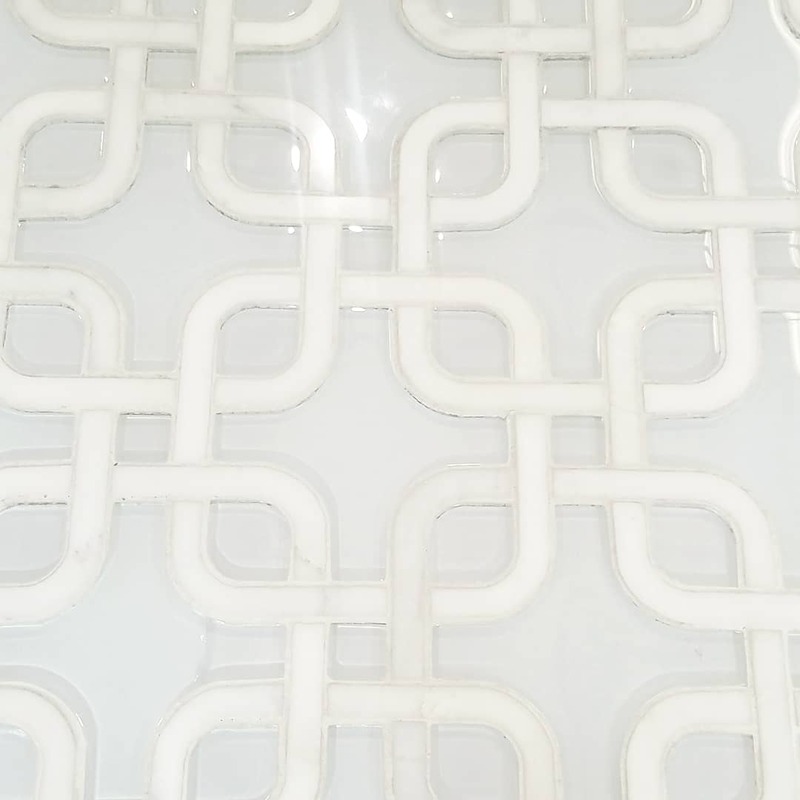 Why, because we at Kennedy Tile & Marble Inc. pride ourselves on offering you top-quality products at a price you can’t beat. 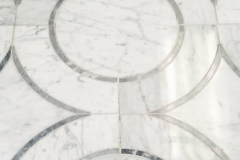 Marble and other such stones are great for any home or business, and anyone should be able to afford them. And with Kennedy Tile & Marble Inc., anyone CAN afford them! 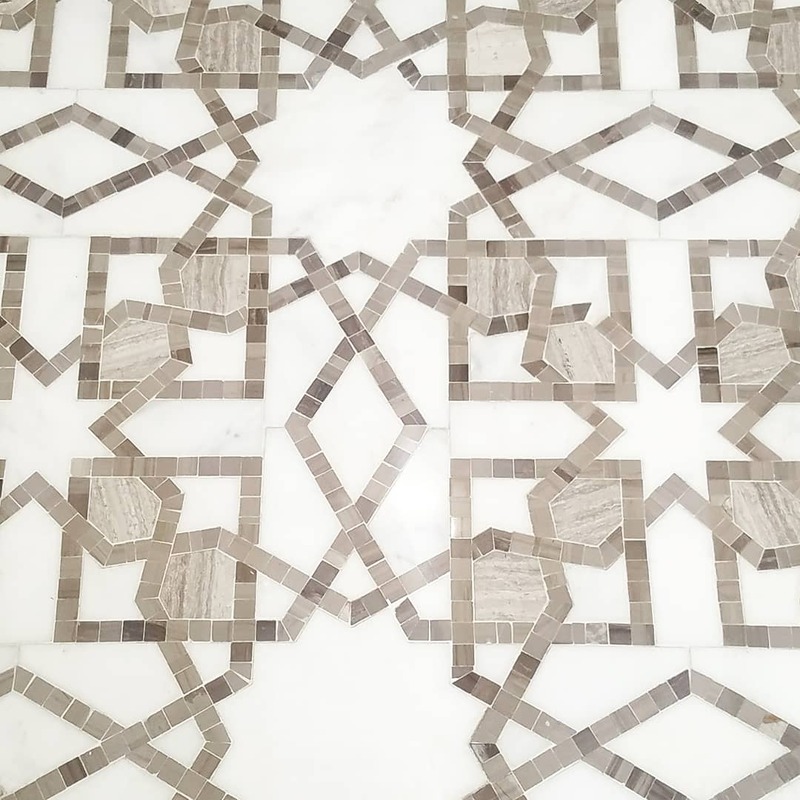 If you’re in the market for quality marble and other stone products at a great price, then don’t hesitate: Call on the experienced pros at Kennedy Tile & Marble Inc. today!